Being a member of this site is all about trust. We know perfectly well, trust is earned; so, we will do everything in our power to prove our trustworthiness to you and the friends and family you share this site with. If you ever have a concern about anything to do with our member site, please contact us at once so we can resolve the issue immediately. 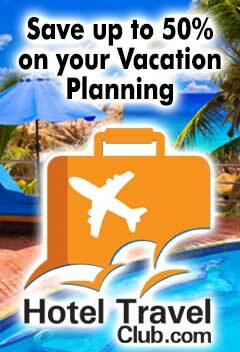 NightlyHotelDeals.com, FreeHotelCoupons.com and The Official Interstate Guide (OIG) a division of Touring Publications. 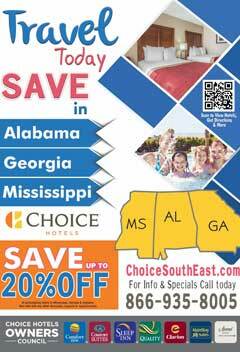 OIG/FHC is a leading provider of hotel discount coupons distributed throughout the South East U.S. Established in 2005, OIG offers both print and online hotel coupons to travelers looking to save on their hotel stay. We reserve the right to sell, trade, or otherwise transfer to outside parties your personally identifiable information. This does not include trusted third parties who assist us in operating our website, conducting our business, or servicing you, so long as those parties agree to keep this information confidential. We may also release your information when we believe release is appropriate to comply with the law, enforce our site policies, or protect ours or others rights, property, or safety. However, non-personally identifiable visitor information may be provided to other parties for marketing, advertising, or other uses.